With thousands or emerging brands out there, it is surely pretty hard to navigate the beauty world. 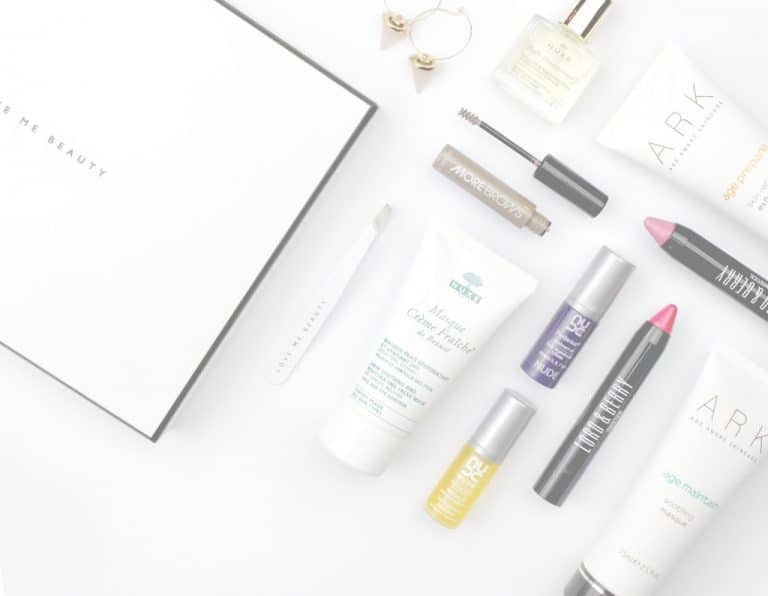 Love Me Beauty (LMB) simply brings the best brands that are worthy to discover. LMB offers great gifting that will surely impress even the most picky beauty aficionado. Monthly membership will also give members an access to the exclusive boutique. Love me beauty box simply allows customers to customize or hand-pick the content of their own beauty box. Meaning, they will get a unique sampling that they will truly enjoy right from the comfort of their own home. 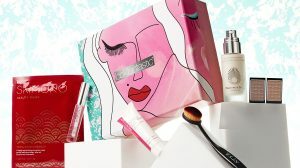 There are three boxes customers can choose from, each of which includes a 4-5 full size lifestyle and beauty products as well as luxury travels. Credits are currency of LMB. Customers are given at least 6O credits every month if the membership is always active. The product are values according to size and availability, RRP, and this worth correspond to the credit Value. Prices are usually 70% much affordable than what you can find on high street. LMB only ship products within UK and it usually takes five to seven working days for the box to arrive. How would you rate Love Me Beauty ? Rating: 2.9/5. From 135 votes.